Note: For those paying attention, the last hash of 2018 is #1337. The first hash of 2019 will be #1345. The run number now aligns with the actual number of runs for the kennel. For example, DH3 #1345 is the 1345th run for the kennel. We know you all went out and partied for New Years Eve. 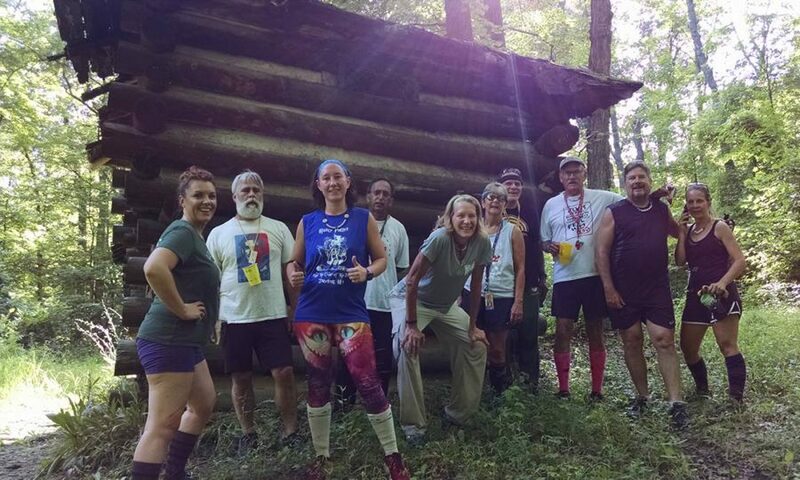 Now come on out to the best trail of 2019 to run off that hangover and start on a fresh one. What to expect: Streets, trails, woods, beer, mimosas, serious shiggy for the runners, back checks (it is a P. Head trail) and a bunch of stuff we’re not telling you about. 3.6ish miles for runners. 2.0ish miles for walkers. Shiggy level 3.69 for Runners, 1.69 for Walkers. This is an A-B trail for both packs with circle at B. What to bring: The usual stuff – whistle, virgins, chalk, change of shoes and clothes, broken centurian mug.